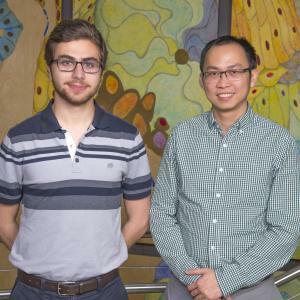 Justin has been selected as a Petit Undergraduate Scholar for 2018 with Quoc serving as his Petit Mentor. Congratulations! Read more about the 2018 Scholars here.